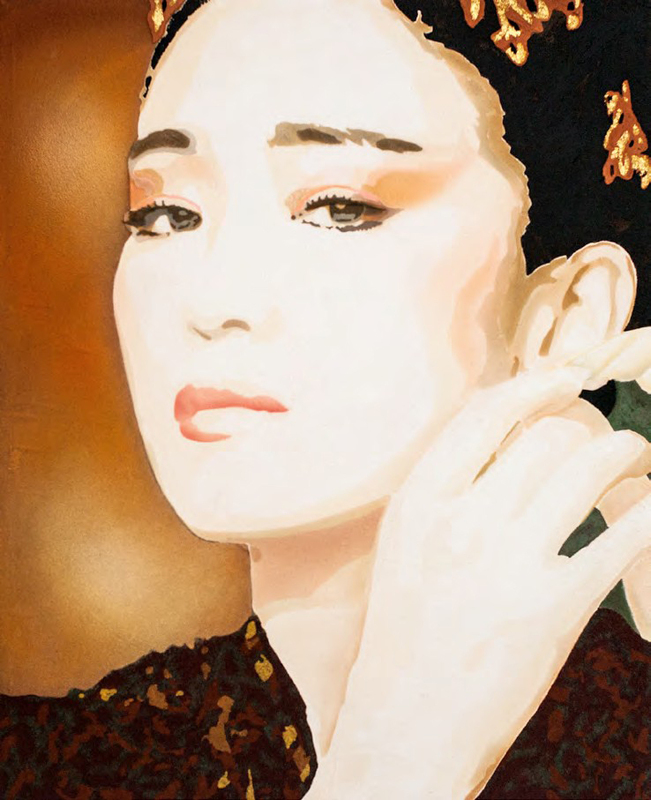 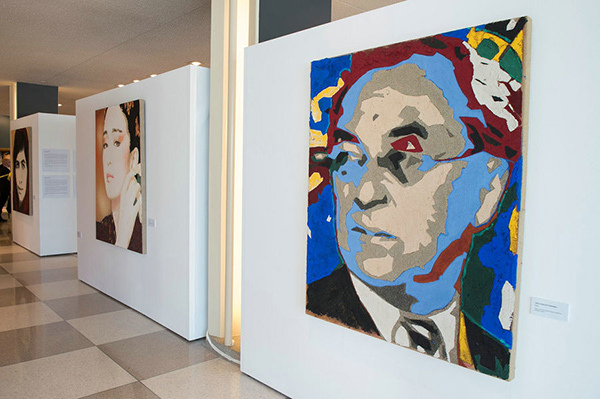 Chinese actress Gong Li was among 16 global thinkers and artists whose portraits were displayed at a recent UN exhibition that honored them for their contributions to the common good of humanity. 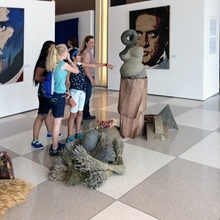 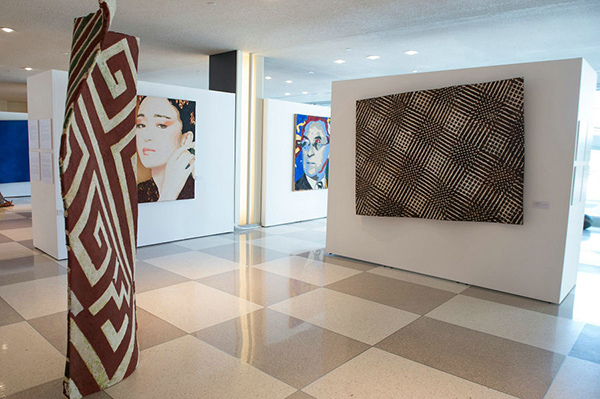 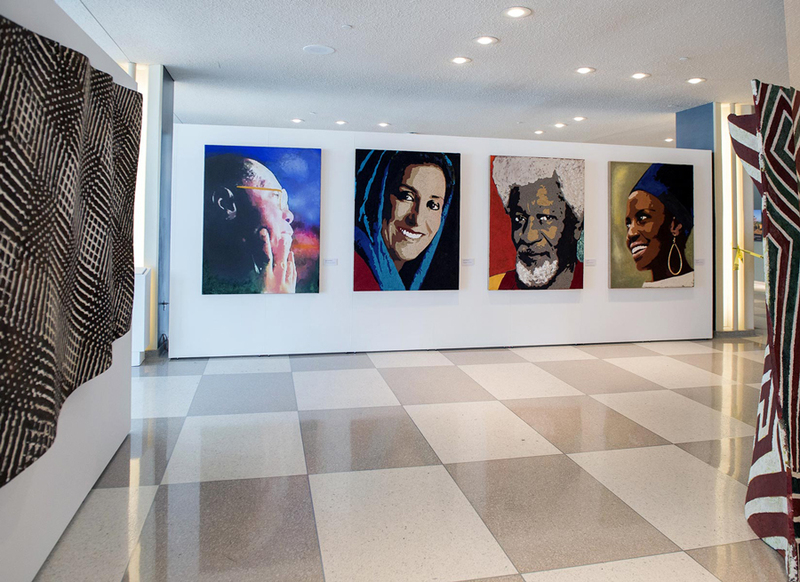 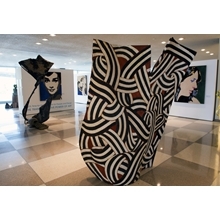 "The Transformative Power of Art" exhibition, organized by the president of the General Assembly Sam Kutesa, was held at the United Nations headquarters in New York on June 30. 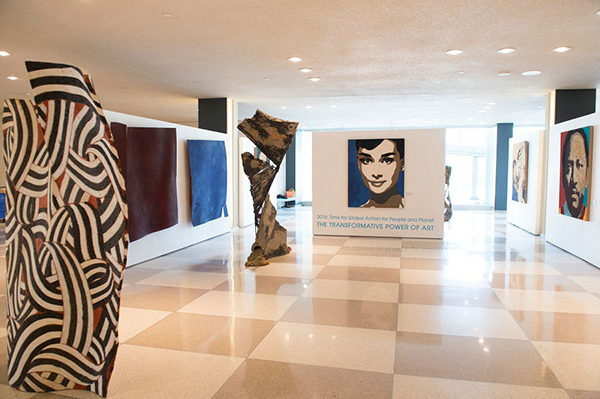 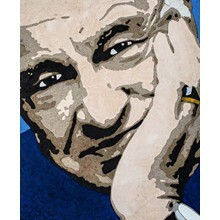 The curator of the exhibition Fabrizio Ruggiero's 16 large portraits combine the ancient fresco technique with contemporary technology and depict thinkers and artists from all continents who contributed to the common good of humanity and stood up for the most vulnerable. 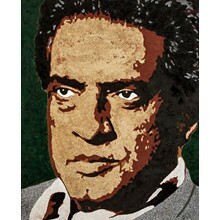 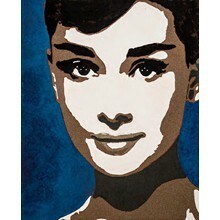 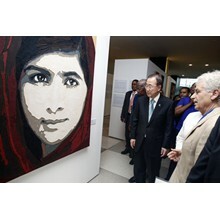 The other 15 are Pakistani rights activist and Nobel Peace Prize laureate Malala Yousafzai, musician from Gabon Pierre-Claver Akendengue, American author Maya Angelou, American folk singer Joan Baez, British actress Audrey Hepburn, Russian painter Vassily Kandinsky, Egyptian singer Umm Kulthum, India's film director Satyajit Ray, Grammy Award-winning South African singer and civil rights activist Miriam Makeba, French philosopher Edgar Morin, Iranian actress Fatemeh Motamed-Arya, Ugandan poet Okot p'Bitek, Brazilian social documentary photographer Sebasti Salgado, Nigerian playwright and poet Wole Soyinka, and Kenyan writer Ngugi Wa Thiong'o. 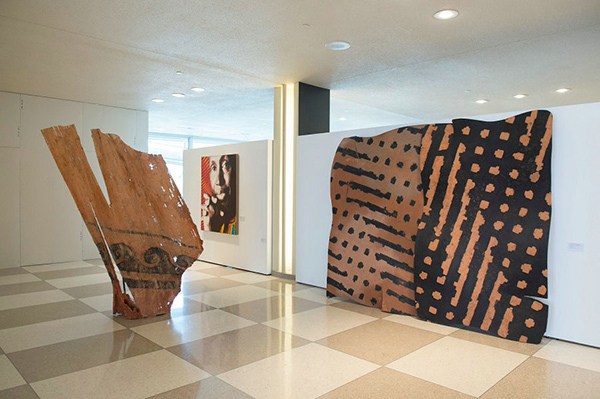 Through paintings, sculptures, papier mache and scented dried flowers, the exhibition embodies the necessity to place people at the centre of nations' concern while protecting the planet. 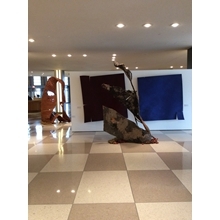 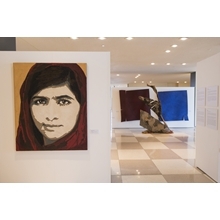 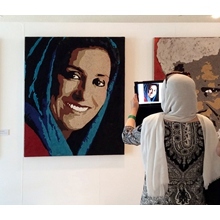 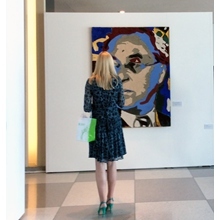 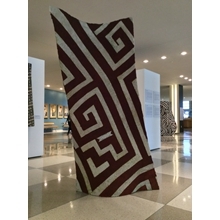 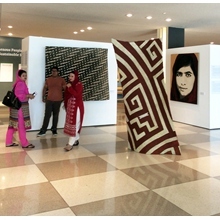 The exhibition is part of the United Nations "2015: Time for Global Action" campaign. 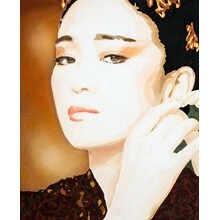 Chinese actress Gong Li was also named the United Nations Food and Agriculture Ambassador, as well as Ambassador of Global Environmental Protection.